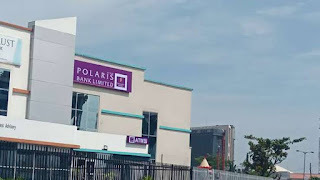 LAGOS, 4 February 2019: In commemoration of the 2019 World Cancer Day and demonstration of its unwavering commitment to the fight against breast cancer in Nigeria, Polaris Bank has encouraged Nigerians to adhere to quality eating habit and healthy lifestyle to avoid contracting cancer. According to Cancer Research UK, “Eating a healthy, balanced diet can help you keep a healthy body weight. Keeping a healthy weight is important, because obesity is the second biggest preventable cause of cancer after smoking. 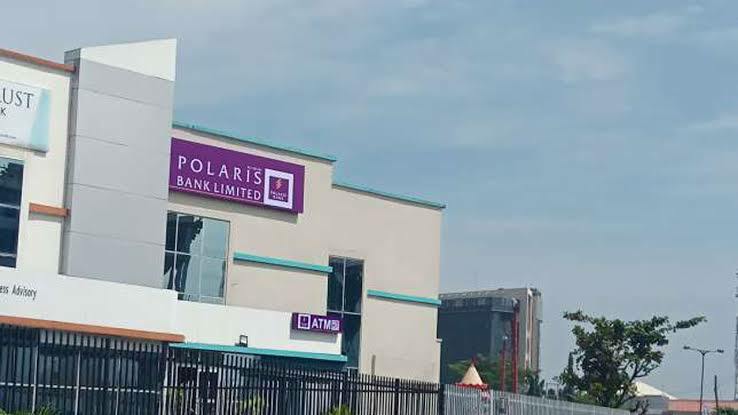 A statement from the bank quoted the Managing Director/Chief Executive Officer of Polaris Bank, Tokunbo Abiru, as saying that the bank’s commitment to continuously support initiatives that will increase awareness and access of people to treatment and prevention of cancer, thereby reducing the current prevalence rate. He said, “The fight against cancer and breast cancer is one that we will continue to support. We have a record of positive intervention in this, and I assure you that we won’t relent in ensuring that there’s a significant reduction in illness and death caused by cancer. Polaris Bank’s contribution in the fight against cancer, is well documented. The lender has collaborated with C.O.PE on many cancer initiatives; these include support for treatment of over 30 indigent cancer patients, provision of free screening for over 15,000 women within and outside Lagos, and donation of state-of-the-art cancer screening machines – LogiQ C2 and Mind Ray Ultra-Sound System – to enhance quality diagnosis and clinical practices at the C.O.PE Centre.